Horror short story collection? Hope you get that out! My fav genre! 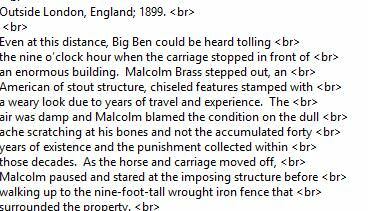 Working on the 3rd in the Malcolm Brass books and it's short stories that tie into the MBU. 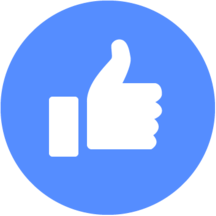 Set up a FB page for Malcolm Brass. This is where I will be updating things for the whole MBU dealio. Not exactly Malcolm Brass material, but put my story Little Nation, Little War on Kindle. It is semi-autobiographical, concerning various incidents that occurred growing up Indian (we don't call ourselves Native American in my fam) and extends that into a cautionary tale. It is occasionally brutal, hard-edged, and gave me nightmares while writing it. Damn... I'll look into it. Thanks for the heads up! I see the problem. The site defaults to tablet, rather than Kindle reader (weird, huh?) and it looked fine on tablet format. Now, trying to change it, just made it worse. *sigh* Going to be a long day! I know Carlos is trying to to help, but look at his post with the picture of the problem and then the pic in his sig -- the out-of-context mic drop makes me chuckle. Still trying to work out this problem. Have tried everything I can think of so far... tried various fixes, and it all ends up the same way. I'm going to play with in Calibre to see what it can do. I have used that to fix other book formats before. I'm going to get back to it tomorrow. Been fiddling around with it all day, to no avail. Changed fonts, changed this and that, submitted it with ePUB, WORD, and PDF... all the same result. So frustrating. No joy with my basic conversion skills in Calibre. I downloaded it directly from Amazon to my PC to get it in the AZW3 format, but it was even worse. Then I tried using the heuristic conversion options to convert it to mobi/AZW3 and didn't see any difference. I also tried it in the kindle app on my Samsung android tablet. Same issue. If it helps, when I download it directly to my Kindle, Calibre reports it as a "virtual book format", .KFX, when viewing the metadata of the on-kindle file in Calibre. That seems strange to me. Sorry to be the bad news guy. I'm sure you'll get it worked out. 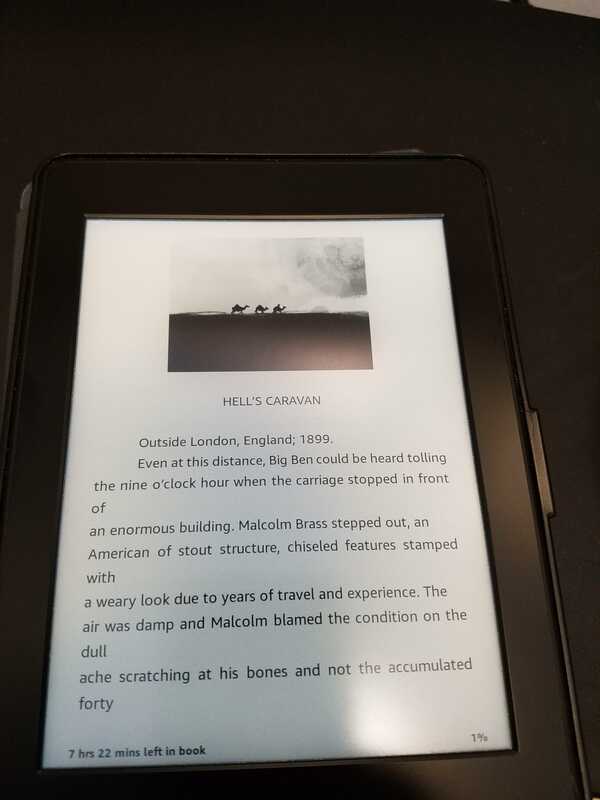 To the extent I can, I'm happy to be your tester for Kindle Paperwhite. I can read it in the smallest font when I'm at home, but I need to go larger on the bus, due to the shaking/bumping bus ride. These <br> formatting codes correspond exactly to the incorrect hard-returns when the font is increased, whereas they fall at the right spot when the smallest font is selected. I would posit that you need to get rid of all of these except when you want to start a new paragraph. I'm pretty sure Calibre can do this, but you might have a very easy time search/replacing these in whatever editor you originally used. Tearing this thing down to the studs. It better work this time. Fixed! Hopefully... Carlos, sent you a message. The final book in the MBU is now available on Kindle. The Spear: The Collection contains several short stories that connect Malcolm Brass to NextDoor and beyond. I have an idea for a quasi-sequel to Malcolm Brass, but not sure if I want to jump into it right now. It is more of a stand-alone Malcolm Brass story that would take place in the 1950's. We'll see how the outline goes. Thanks to everyone for putting up with me on this craziness. The books are not exactly setting the world on fire, but the fact that I finally got them out there is a major step in the right direction, as they've been sitting on the shelf for many, many years. Decided to jump into the new story. It's called Passenger X and concerns a monster on the cruise ship, because what else would happen when Malcolm Brass goes on a cruise? I basically ripped off the plot to the original ALIEN and put it on a 1950's cruise ship. Hey, I could call it an homage but that's a lot of bunk! And since Alien pretty much "borrowed" from IT! The Terror From Beyond Space, I don't feel that bad. Next, I'll be putting up my Christmas story, 12 Days, on Kindle. 7 titles on Amazon now and still going. Just ordered the paperback editions of The Holiday Collection and Little Nation, Little War for myself. What an ego boost, having these actually in my hands. Gotta love Amazon. Funny thing is, I started writing novels WAY BACK when, and discovered how impossible it was to get them read by any publishing house, so I turned to screenwriting... and now, having become disillusioned with that process, have returned to writing books, now that Amazon has made it so easy to get your stuff "out there." Have 8 stories on Amazon, with 2 more almost ready to upload, and easily 5 more after that! Not getting rich, but it's still better than having these stories sit on my hard drive for years. The KindleScout campaign for my book, HURRY UP AND WAIT: A Hollywood Love Story has started. I'd appreciate it if you could check it out. Thanks. Link for my author page on Amazon for my 15 titles. Still a couple more coming down the pike, but need to slow down and actually come up with some new ideas soon. Varied, from sci-fi to holiday themed to horror to drama to comedy. I have quite a few for free through today. I promise I will give one of your books a shot. If I knew you better I would say that I am very proud of you. Instead I'll just resent you for your perseverance and creative success.